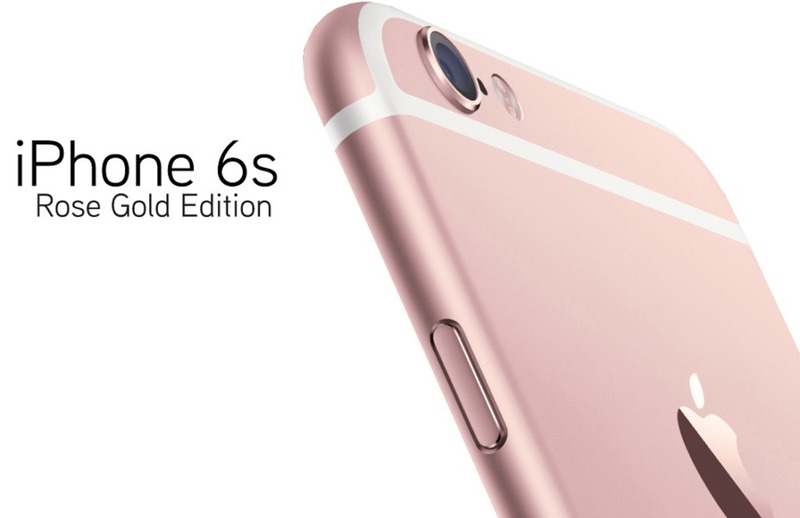 The iPhone 6s is supposed to be another huge hit for the iDevice maker. This latest iteration of Apple’s flagship smartphone is estimated to have sold between five and ten million units – and perhaps as high as thirteen million – during its opening weekend of availability. However, of those, nearly 40% are said to be of the rose gold variety. Supply chain sources who spoke with analyst Ming-Chi Kuo of KGI Securities, the rose gold iPhone 6s and iPhone 6s Plus have been very popular, accounting for nearly 40% of all “tock” iDevice preorders. Most of the rose gold devices are said to come from Foxconn, who apparently is the only casing supplier who can satisfy the needed volume for this production version.